Garage Door Repair in Fresno offers not just outstanding garage door repair services to fix broken parts but garage door maintenance packages guard your door parts from breaking down unexpectedly or sooner than they should with ordinary wear and tear. You will be spared from expensive repair jobs or parts replacement caused by broken door openers, torsion or extension springs, or snapped cables. Moreover, maintenance service ensures your safety. Garage doors are huge doors with various components. Investing in good quality doors and door openers is wise and availing of regular garage door maintenance service even wiser. Due to constant use garage doors or some of its parts may begin to malfunction. At times, minor DIY adjustments on certain moving or fixed garage door parts may get the door up and running properly again. However, this is not always the case. Defective parts left unchecked and improperly functioning can further escalate problems and result in costly repairs or possibly accidents. 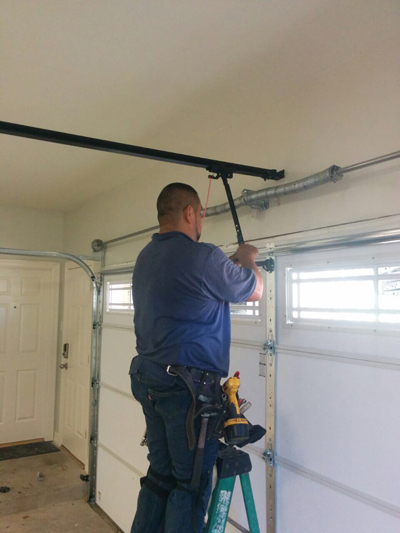 Our specialists conduct meticulous inspections of each of the more than three hundred moving parts of garage doors, making sure they are properly adjusted, aligned, and functioning well. Hinges, springs, and rollers are lubricated properly using the best products. 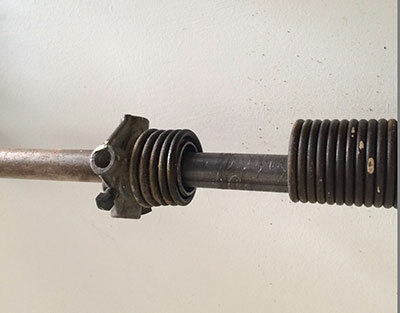 Frayed cables and defective springs can be detected through our inspections and broken garage door cable replacement or springs replacement recommended to avoid accidents. A diligent technician spends time and gives proper attention to the task at hand while going about systematically inspecting your door’s every part including its panels, tracks, rollers, hinges, springs, and even the door’s external weather seal. Even the tiniest nuts and bolts are not left out and tightened if necessary. Spring adjustment may be performed if doors are unbalanced and garage door opener’s sensors and travel and safety settings carefully checked and adjusted too, if necessary. Just like any car or major appliances that are maintained regularly by professionals, your garage door and its parts will function for many more years with our superior maintenance service. 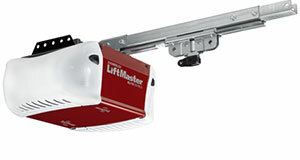 We work with confidence on different garage door opener brands and models. In addition, possess the experience, knowledge, tools and equipment for maintenance jobs on any garage door type and material. Technicians go about their inspection, give clients valuable tips and reminders plus answer any questions. We are trained to take proper care of garage doors, taking extreme care regarding their minutest detail. Stay safe and make your garage door and its parts last longer with our reputable maintenance service. Give us a call now.